Just as already said before, Sony will not have camera announcement before Photokina 2018. 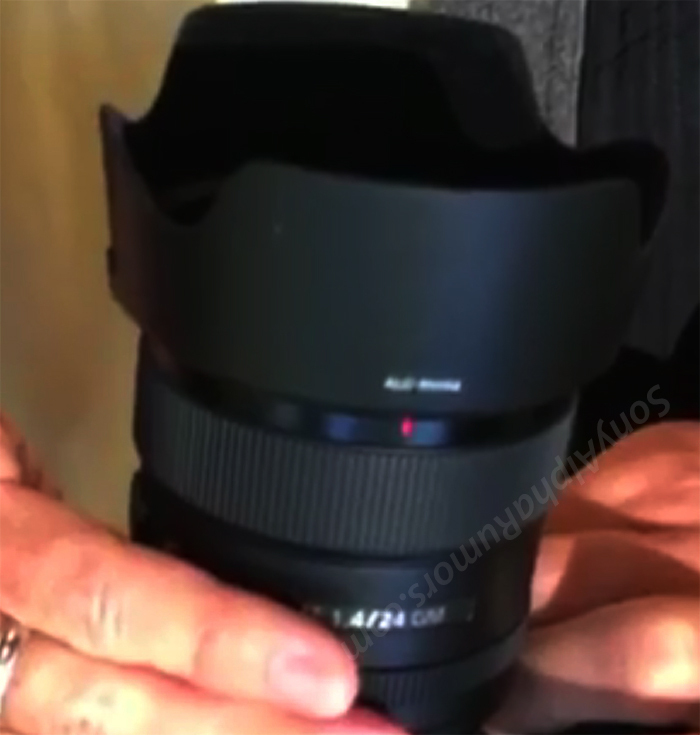 Sony a7S III or a6700/a7000 could be in October before Photo Plus EXPO. Get instantly notified by e-mail when New Sony FE Lenses are Available for Pre-order ! Next Next post: Sony a7 III Body now Back In Stock at Focus Camera !